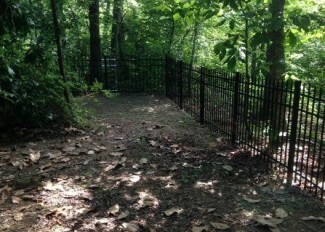 Better Decks & Fences is a top rated Jefferson Fence Company that specializes in privacy, ornamental and ornamental fence installation. 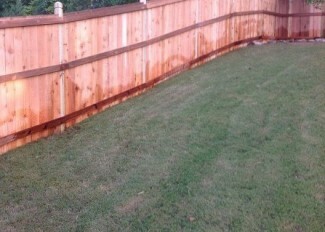 We pride ourselves in our reputation and making each project as easy as possible for our clients. 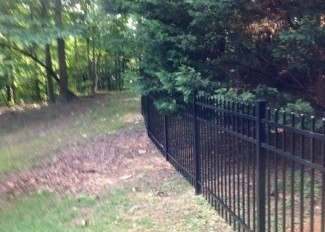 We are a full-service fence company and will provide a free on-site estimate/consultation. 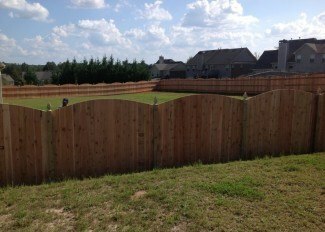 During this consultation, we will go over where you want the fence, style of the fence and the overall linear footage of your fence. After our consultation, we will compile a quote and send it over email. 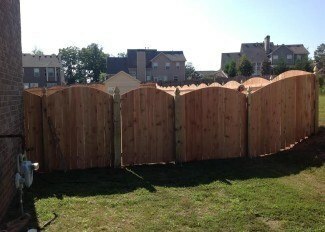 Once the quote is approved we will schedule for installation and order all material for delivery. 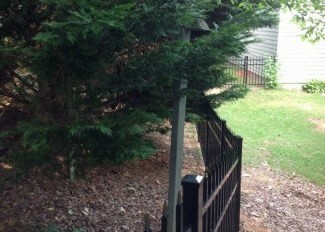 During this process, we will also call the utility company to mark any buried gas/water lines. 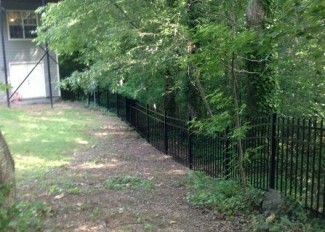 In most cases a fence installation in Jefferson, Georgia can be completed it one business day. 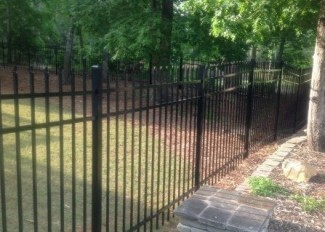 If you desire a fence style that is not mentioned above please get in contact us for a free estimate and consultation. Interesting Facts about Jefferson, Georgia. Brandon Mosley – Former Guard for the Auburn Tigers and a current free agent in the NFL. Dr. Crawford W. Long – Physician who used ether for surgical anesthesia.